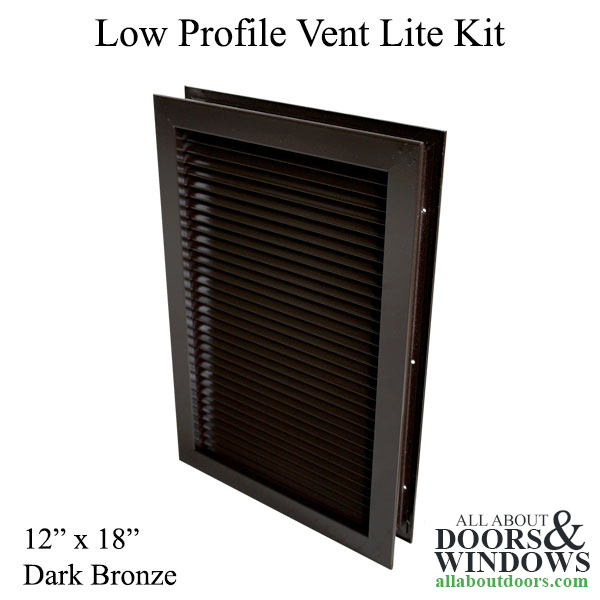 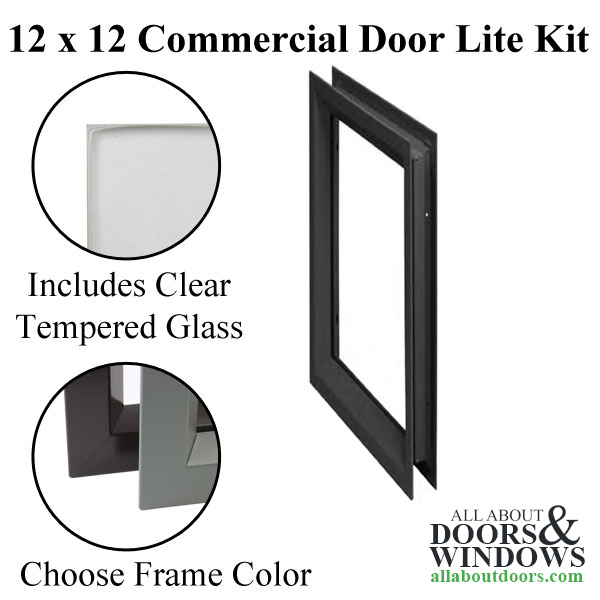 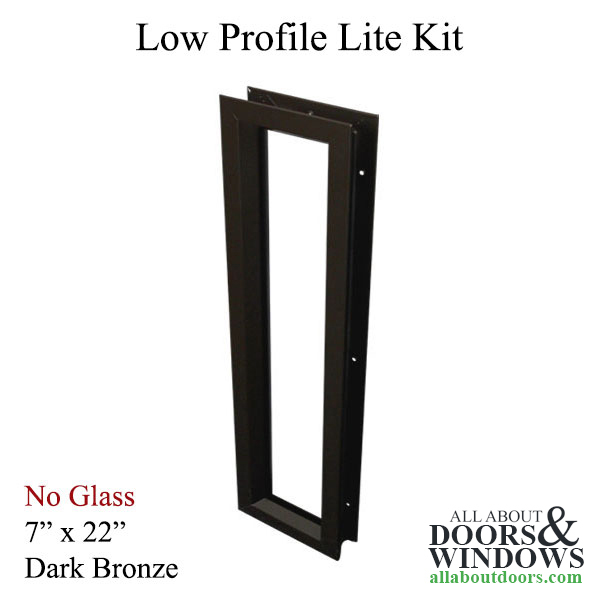 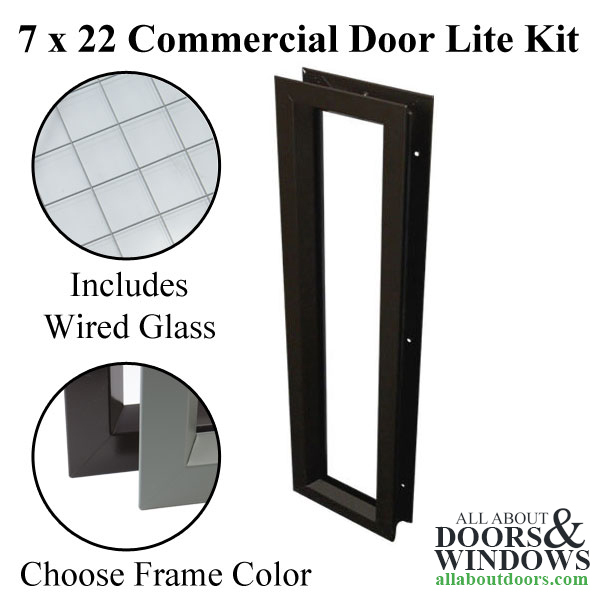 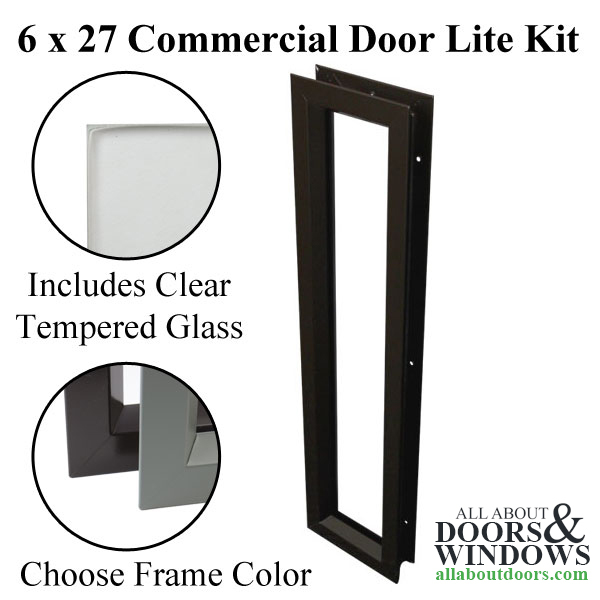 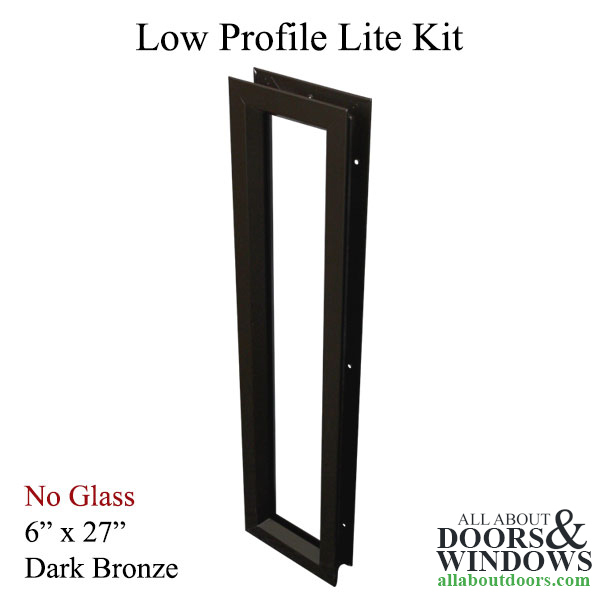 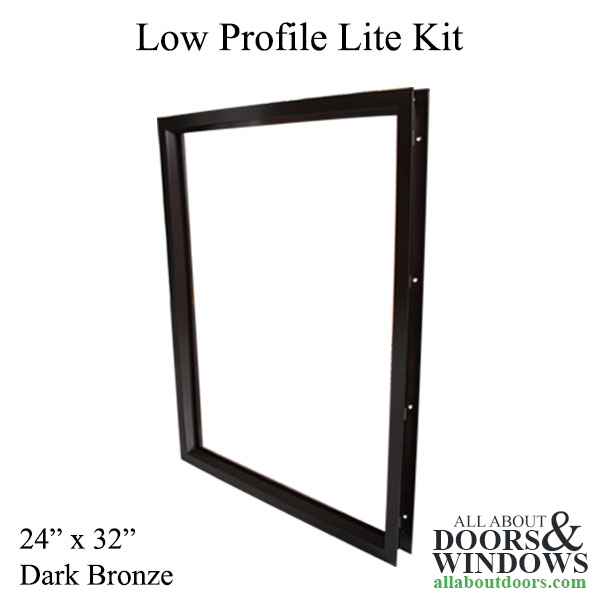 Commercial Door Light Frames - Metal frames come in low profile and Square. 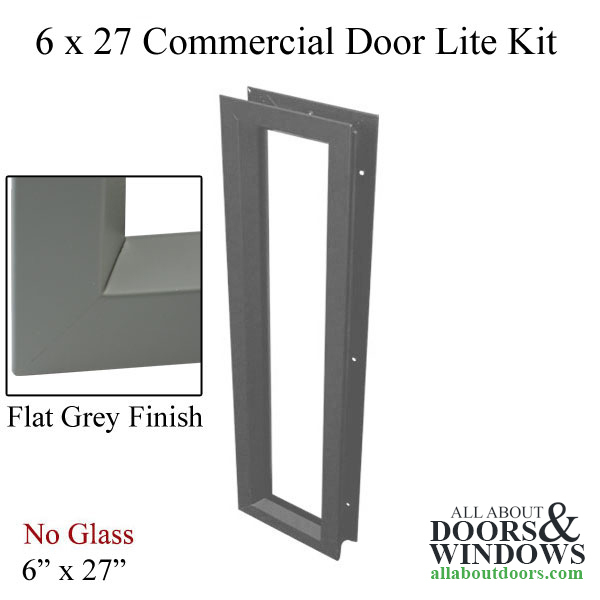 Standard screw together or thru-bolt styles. 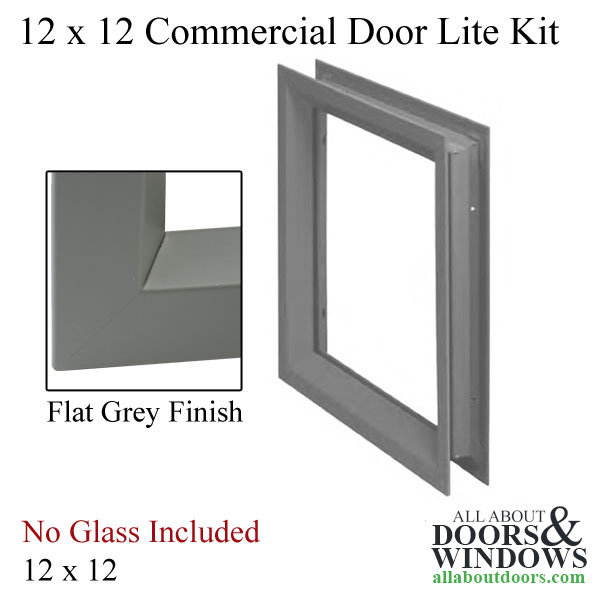 18 gauge steel or stainless steel. 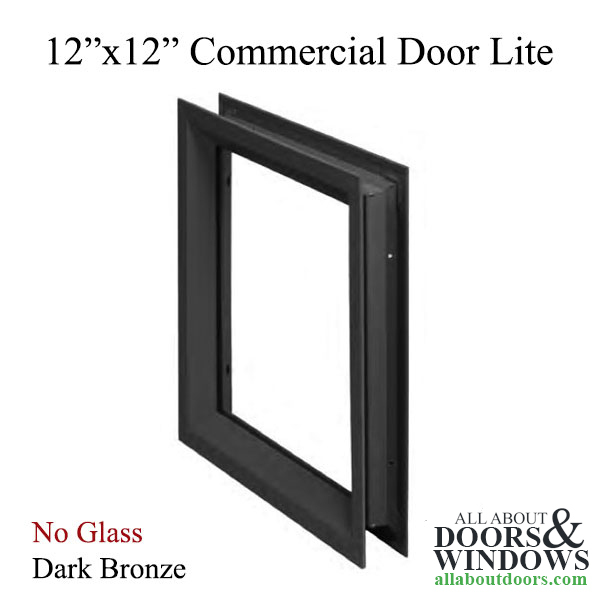 Accommodate Glass thickness 3/16", 1/4" or 5/16"